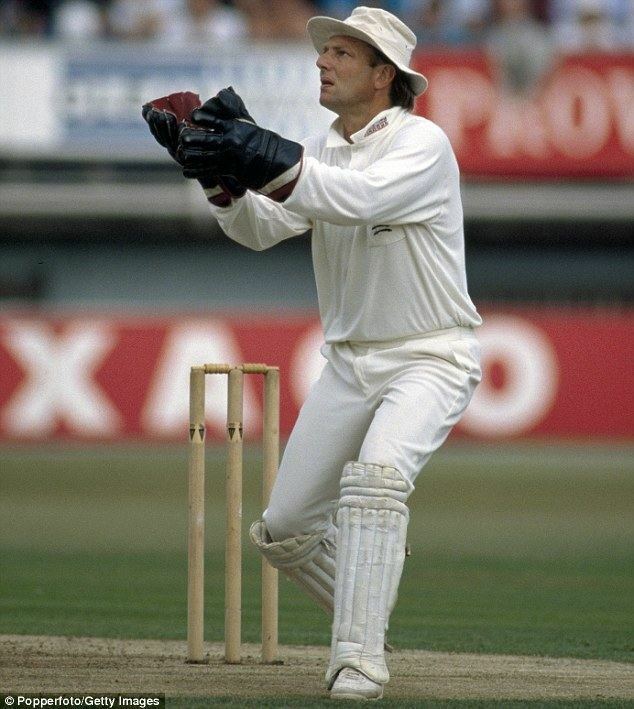 Paul Rupert Downton (born 4 April 1957) is a former English professional cricketer who played in 30 Test matches and 28 One Day Internationals for the England cricket team between 1977 and 1989. 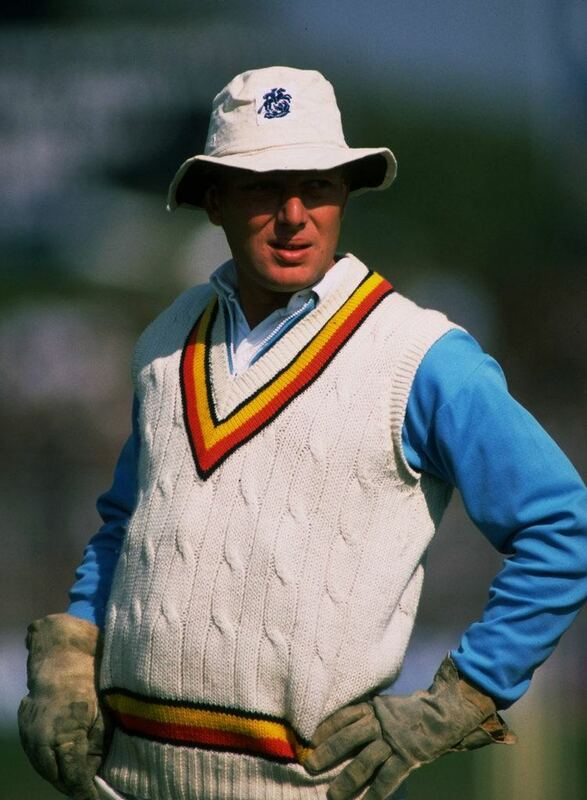 He was a wicket-keeper who played his county cricket for both Kent County Cricket Club and Middlesex County Cricket Club. After retiring from cricket Downton but a career in the City of London and was briefly the Managing Director of the England and Wales Cricket Board. Downton was born at Farnborough in metropolitan Kent in 1957. He attended Sevenoaks Prep School, Sevenoaks School and the University of Exeter. He obtained a law degree, a coaching certificate and earned international honours at youth level in both cricket and rugby union. His early county cricket career was with Kent. 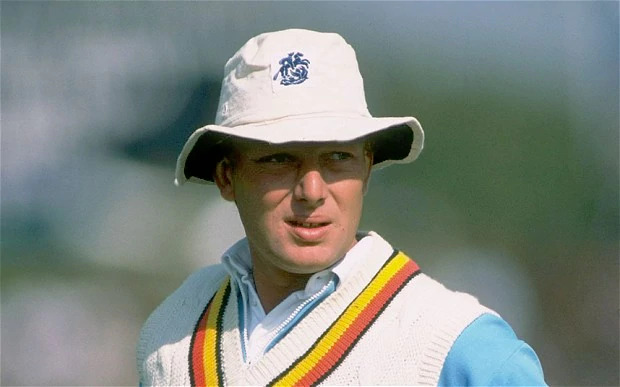 However, he became frustrated filling in for Alan Knott when on international duties, and moved to Middlesex in 1980. On arrival, he has been described by a teammate there as 'an intelligent, dapper individual…who did not immediately seem to fit with the rather cruder, laddish Londoners in the team.'. 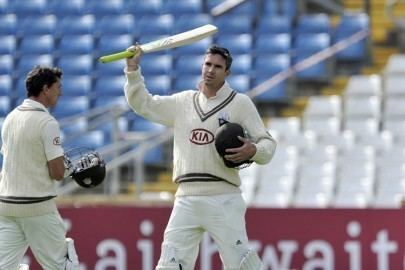 On his first-class debut with Middlesex, the captain, Mike Brearley, chose to use Downton as an opener, and the two registered an opening partnership of 160. 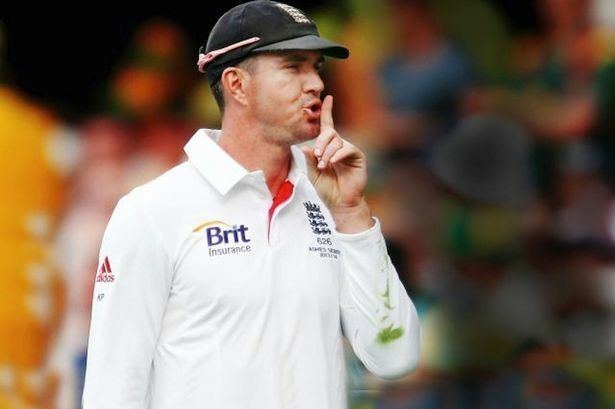 Downton tasted Test cricket for the first time in the West Indies that winter. He was dropped after the first Test against Australia in the summer of 1981 and had to wait until the summer of 1984 for further such honours, when he was picked at home to bolster England's batting options against the West Indies. It began an uninterrupted twenty-three match run in the national team. A trustworthy, affable and resourceful team member, Downton played a starring role in Middlesex's successes in the 1980s. The cricket journalist and Downton's former Middlesex team-mate Simon Hughes has described Downton as 'gracious, encouraging, unfailingly polite, a diplomat. The kind of chap…who would offer the bailiffs a glass of sherry if they turned up unannounced.' Hughes argues that Downton's calm personality, even when dealing with difficult colleague, was a significant factor in Downton's success as a player and stand-in captain at Middlesex while Brearley was absent playing for England. Downton's cricket career ended when he suffered a freak eye injury, in which a bail lodged in his eye when he was standing up to the stumps. He subsequently became a stockbroker at Cazenove & Co, having been 'partly immersed in the City' by the time of his accident. 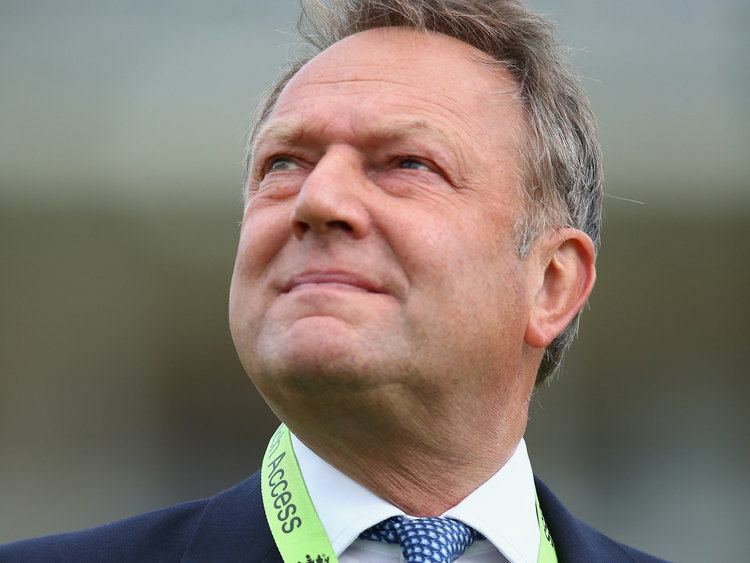 On 16 October 2013, Downton was appointed to the position of Managing Director of the England and Wales Cricket Board with effect from 1 February 2014. He replaced Hugh Morris who resigned to become chief executive and managing director of Glamorgan County Cricket Club. As of 8 April 2015 Downton is no longer in the position of Managing Director of the England and Wales Cricket Board.